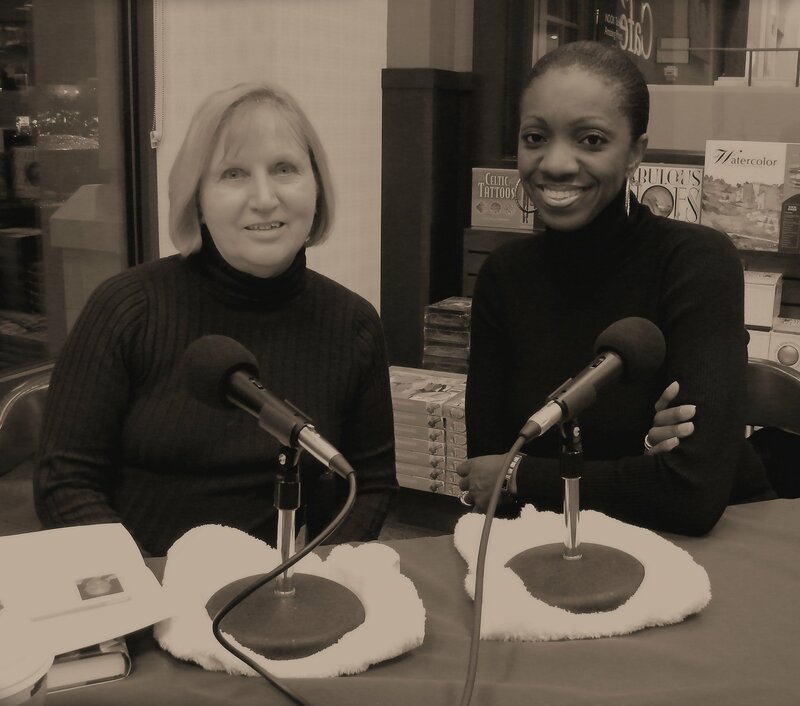 In Print member Sandy Colbert had a chance to sit down with New York Times bestselling author Kimberla Lawson Roby at the Barnes and Noble at CherryVale Mall. They discussed how she started her writing career and how she writes and markets her books. Kimberla also read an excerpt from her book, A House Divided. Both the reading and the interview will be featured on future episodes of In Print Radio.